In this post we will cover guide on how to Update Q Mobile Noir A8 with horizon Jelly Bean 4.2.2 Custom ROM. The tutorial below works only for the installation of Official Jelly Bean 4.2.2 custom ROM on Q Mobile Noir A8. Never attempt these steps on any other device. 1. First of all download the Official Jelly Bean 4.2.2 Custom Rom for Q Mobile Noir A8 here. That is it! You have successfully upgraded your Android to Official Jelly Bean 4.2.2 on your Q Mobile Noir A8. You may verify it by Setting > About > Android Version. Enjoy! iPhone 5S is said to be entering in mass production phase at the end of this month to reach the final production mark till the end of September. 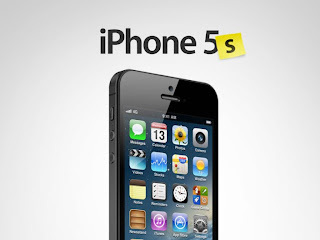 Apple is rumored once again to be preparing next-generation iPhone 5S launch in mid-October. The iPhone 5S production reports are claiming that device will be launched in market with 50 to 55 million stock at start, and then later stocks will be pushed to new heights. The report comes from non-other than Peter Misek, Analyst of Jefferies & Co. He claims that Apple is confirming the suppliers to start iPhone 5S production in the end of this month, and to follow up with production demands till the end of September. 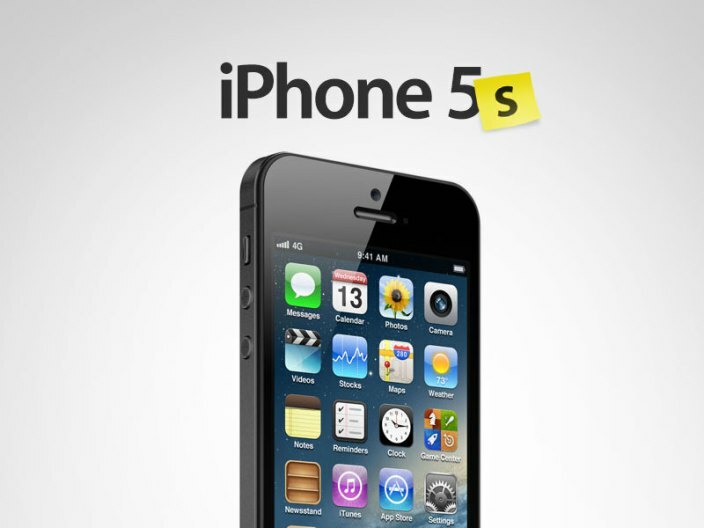 The iPhone 5S launch is speculated for late September to mid-October timeframe. The report also claims that Apple is almost reaching the production mark with suppliers for cheap (Budget-iPhone) model, and increasing orders for iPhone 5S production to launch the device in the market on time. If you are following up with the iPhone 5S launch rumors, then you must be aware of Misek’s name, and his credible work for everyone in the market. He is known for his hit & miss reports about the upcoming iOS devices. However, he is completely aware of iOS market and can come true sometimes with his words. Analysts across the world are just pushing out series of dates to their clients for the next-launch of iPhone 5S, and the rise in stocks. On the other hand, Apple is also gearing up iOS 7 development with developers and launching upcoming iOS 7 Beta 4 on July 22nd or 23rd. The iOS 7 Beta development is already going in full speed at Apple, and around the developer’s forums. We are seeing heavy bug fixes, and improvements in the time period of every 15 days. Well, the iPhone 5S is coming in the fall, and will be running the latest iOS 7 on the board. We can easily guess the iPhone 5S launch date with iOS 7 beta release pattern.